The Academy of Kempo Karate has always considered the training of adult martial arts students to be the cornerstone of our system, and it is in this area that we truly excel. 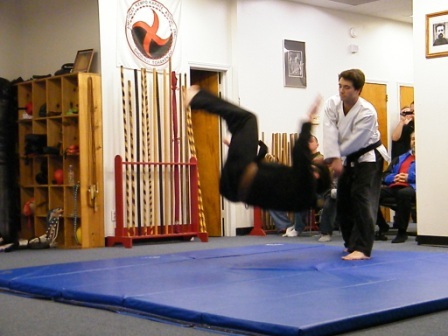 Regardless if the student is new to the martial arts or has had years of prior training, each individual will find our course of instruction both rewarding and challenging. We work with each student to determine his or her specific goals, and provide each student with the tools necessary to reach those goals. 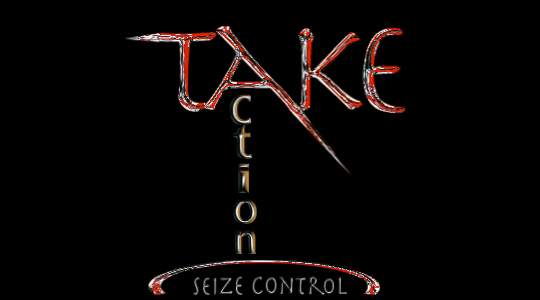 Adult classes offer unparalleled real world self-defense instruction, which is often impractical to bestow upon our younger students. 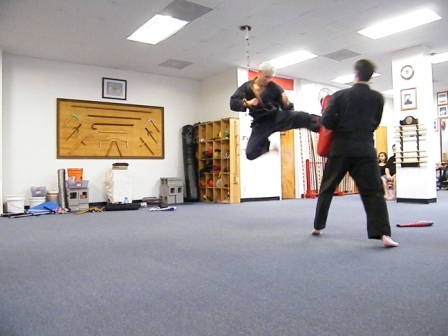 All martial arts students begin training with different levels of fitness and martial knowledge. The instructors at the Academy of Kempo Karate fully understand these differences, and work with each student individually over several classes to determine the student’s baseline abilities while simultaneously helping them develop a foundation in our system of martial arts. This introductory period usually lasts for 2 – 3 classes, or until the student is fully prepared for integration into general class training. Following the introductory period, students will incorporate into full class instruction, while our instructors continue to provide them with the individual attention necessary to ensure success. Because our system offers a standardized curriculum of instruction, the student will have no doubt as to what is expected of them for advancement, and how to get the most out of their training. Students will be evaluated at specific time intervals to monitor their progress, and will earn advanced rank based on those evaluations. It is important to realize that the instructors at the Academy of Kempo Karate take pride in our long-standing history of producing exemplary practitioners. 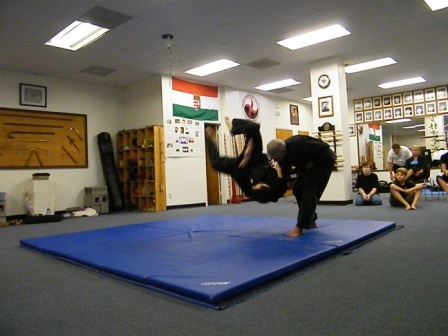 These martial artists have demonstrated themselves to be of the highest caliber, both in martial skill and integrity. In order to ensure the continuity of those principles, advancement in our system is something that is absolutely earned by each student. We will push every student to achieve their absolute best, and will reward that effort through advancement, and with even more challenging and exciting opportunities.